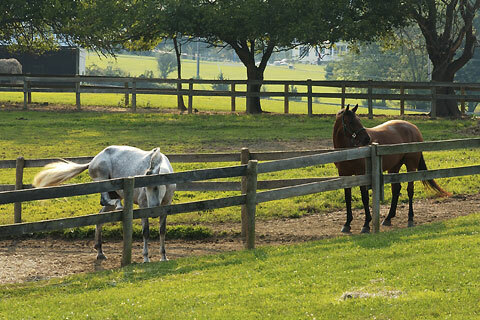 Built in 1997, Lucia Farm boasts of having one of the largest indoor riding arenas in Loudoun County. 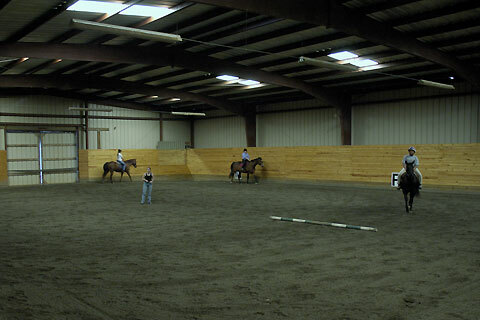 Footings in the indoor arena are a sand and rubber composite which is kept watered and manicured at all times. The barn has a climate controlled observation room and an observation deck in the indoor arena. 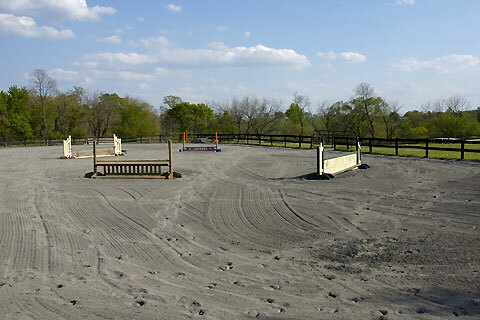 In addition there is a fenced and lighted outdoor arena with sand footing. Our eleven paddocks are board fenced. 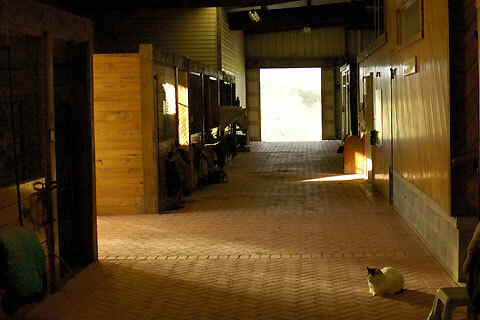 Other amenities in the barn include climate controlled tack room, rest room, and an indoor picnic area.